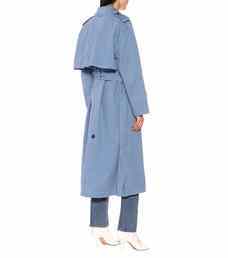 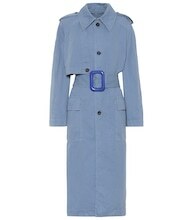 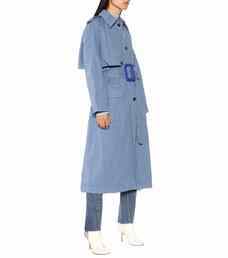 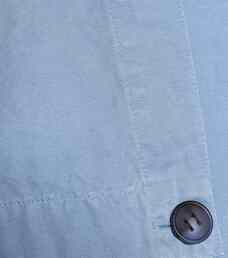 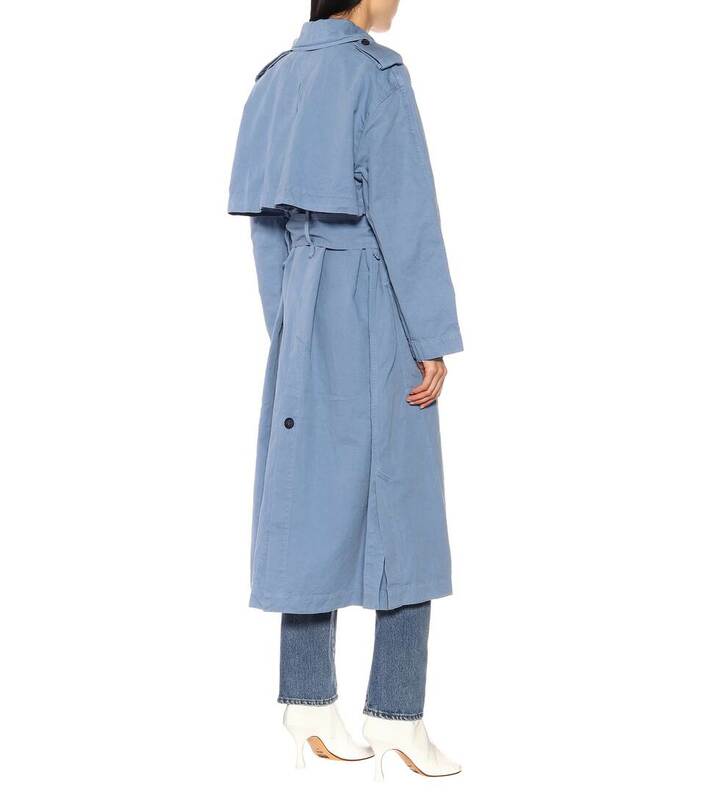 This trench coat from Acne Studios has been crafted from a luxe blend of cotton and linen in an uplifting "mineral" blue hue. 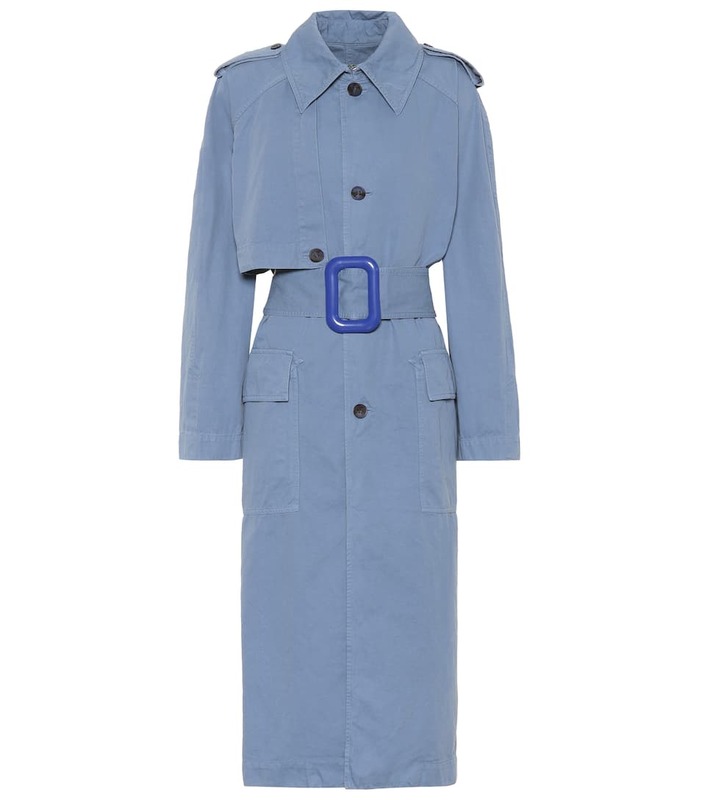 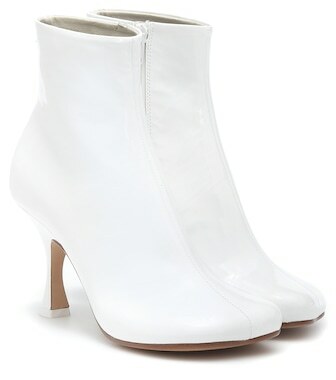 The loose silhouette is cinched at the waist with a thick buckled belt, while epaulets and a storm flap speak to the classic trench coat lover. 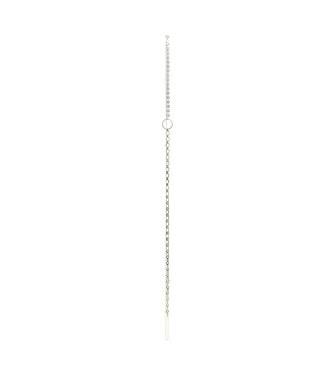 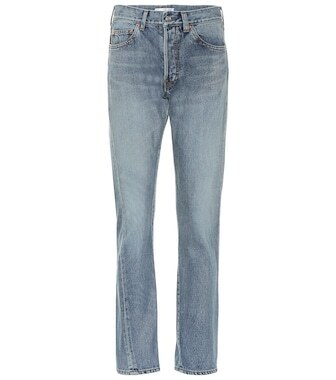 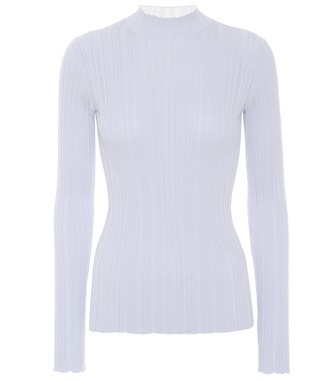 Drape yours over the label's coveted knitwear this season.